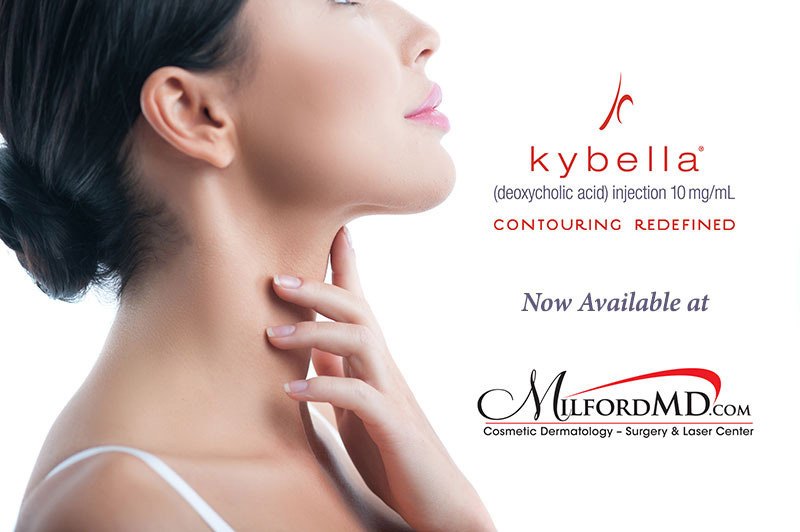 MilfordMD Cosmetic Dermatology Surgery & Laser Center is now offering Kybella, the only FDA-approved injectable treatment for destroying fat cells under the chin. And for the month of December, the practice is offering free Kybella consultations (a $150 value). 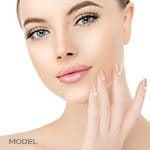 Kybella is an ideal option for people who feel unhappy, self-conscious or embarrassed by the fullness under their chin and want a more chiseled, defined jaw, chin and neck area without surgery. Kybella is well-studied, according to Dr. Buckley. Researchers around the world have done more than 20 studies on Kybella, treating more than 1,600 people, he says. “Kybella is one of the newest options for treating fat under the skin, which is called submental fat,” he says. “Another approach we offer involves freezing away the fat with the popular CoolSculpting device’s, CoolMini. CoolSculpting received FDA clearance for submental fat reduction in 2015 and introduced the CoolMini applicator for treating small fat bulges, such as those creating the double chin. There are also nonsurgical skin tightening options that address sagging skin around the neck, according to Dr. Buckley. These include ThermiTight a device that delivers radio frequency (RF) energy above and under the skin to tighten sagging skin on the face, neck and body. SmartLipo and PrecisionTx are great laser options for treating fat and tightening skin. 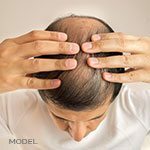 The long-lasting results can be seen in the first month, with continuous improvements over time. Another option is Ultherapy , which uses ultrasonic energy to non-invasively tighten skin under the chin and on the neck. Too much fat under the chin is a common issue, bugging many Americans. Sixty-seven percent of people surveyed for a 2015 report by the American Society of Dermatologic Surgery reported being bothered by the fat beneath their chins. “The great news is that whether people are bothered by a double chin or turkey gobbler neck or both, we can address it without surgery,” Dr. Buckley says. Reservations for free Kybella consults can be made by calling MilfordMD Cosmetic Dermatology & Laser Center at (800) 664-1528. MilfordMD’s VIP Holiday Makeover Party a Celebrated Hit!